Flying Books House, 9781943345052, 218pp. 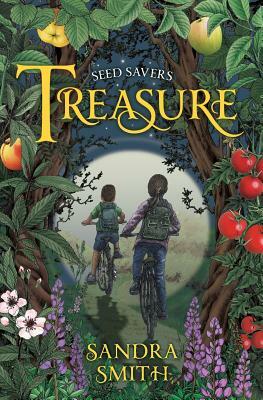 Then one day Clare meets a woman who teaches her about seeds and real food. Ana tempts Clare with the notion that food exists other than the square, packaged food she has always known. With Ana's guidance, Clare and her friends learn about seeds and gardening despite suspicions that such actions are illegal. A gentle dystopian. First in a five book series.